Golden Gate Properties’ magisterial residential embodiment – The Golden Valley II is an exquisite housing property offering an avenue for building your dream homes. 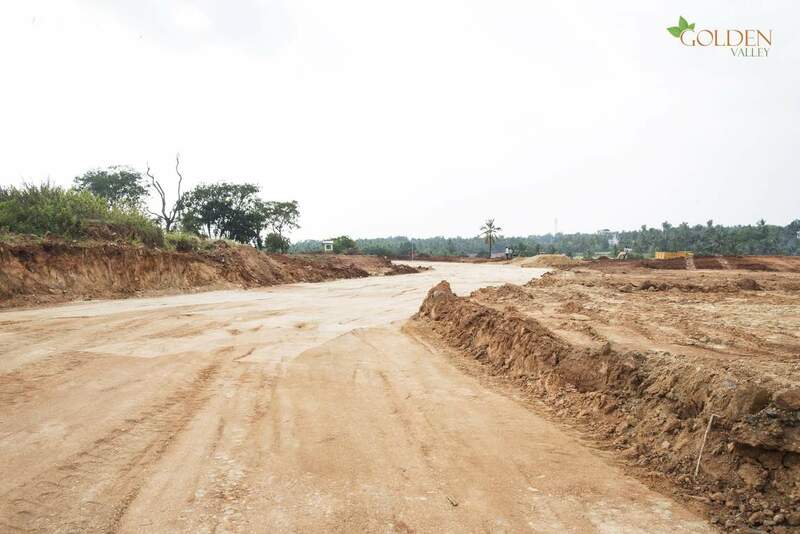 The project is strategically located right off NICE road, opposite Banashankari 6 th Stage, South Bangalore; one of the finest residential localities of the city. 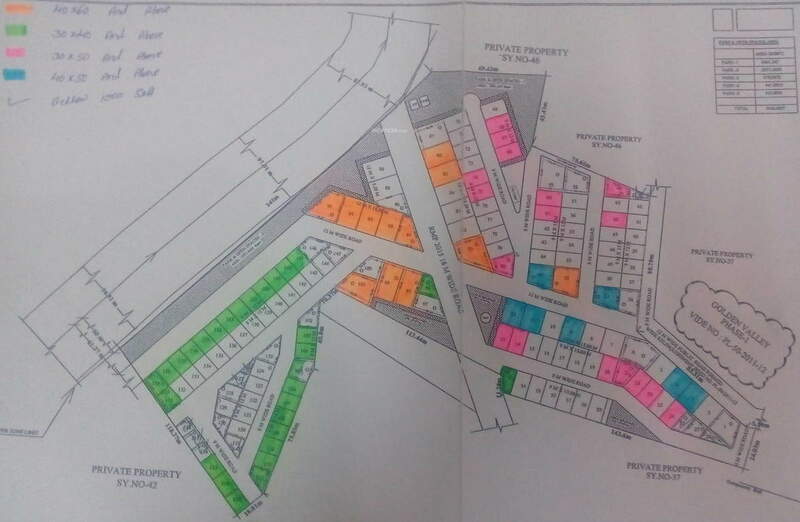 The premise offers premium residential plots of various dimensions coupled with well-established physical infrastructure like tarred roads, STP, sump &amp; bore-wells, sanitary, Rain water harvesting, underground electric wiring &amp; communication network. Golden Valley II hosts best-in- class amenities which includes a signature clubhouse, indoor-outdoor sports facilities, children’s play area, swimming pool, kids’ pool, well planned parking slots, 24 hour power backup, intercom, round the clock security surveillance, jogging/walking tracks and manicured Gardens with water features. 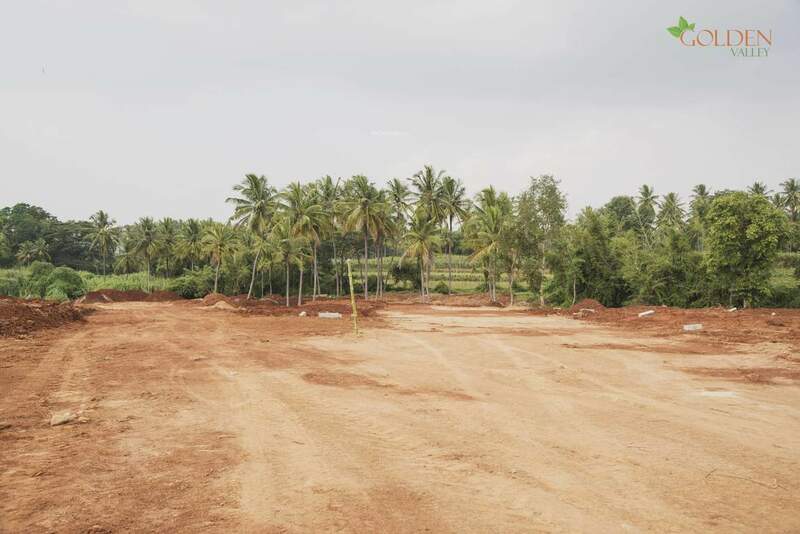 The premise is rightly located in between Hosur Road and Mysore Road and is backed with good civic conveniences and facilities. 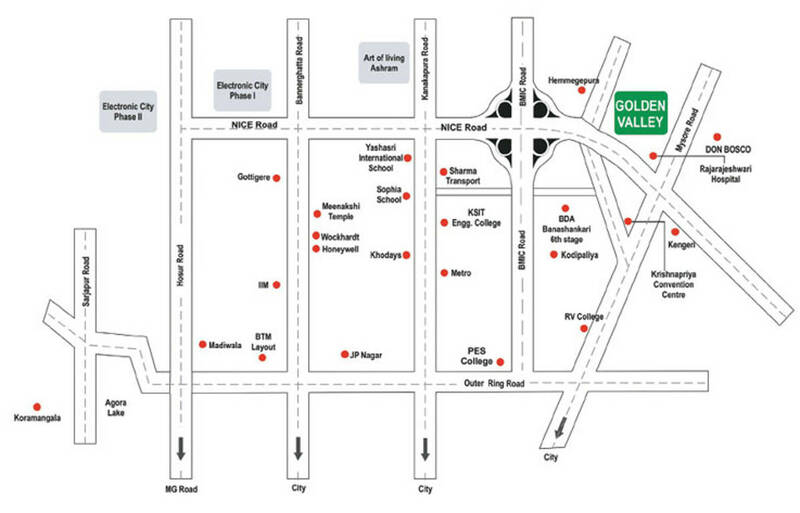 Golden Valley II is located in Banashankari, off NICE Road, Bangalore- South. This area is equipped with excellent physical and social infrastructure, whichmakes it the most favourable residential layouts of the city. The presence of reputed educational institutions, office complexes, shopping areas, entertainment forums, supermarkets, eat-outs, banks and health care centres makes this locality an ideal place to dwell-in. With good commute facilities and communication network, the premise is just a short-distance drive away from the major landmarks of the city.